Have you ever been involved in a motor vehicle accident in Connecticut? If you have, handling the situation at that time may have been difficult, especially if it was your first motor vehicle accident. If you have never been involved in a car accident, or you have in the past, it is crucial you understand what you need to do after it. Even though car accidents can leave you unnerved and shaken up, it is still important for you to try to keep your composure so you exactly know what steps you need to take immediately to resolve it. A motor vehicle accident requires your immediate attention. You should never leave the scene of a car accident no matter how severe the circumstances. If you have not sustained severe injuries during the accident, get out of your vehicle to see if the other driver involved in the car accident requires your assistance. 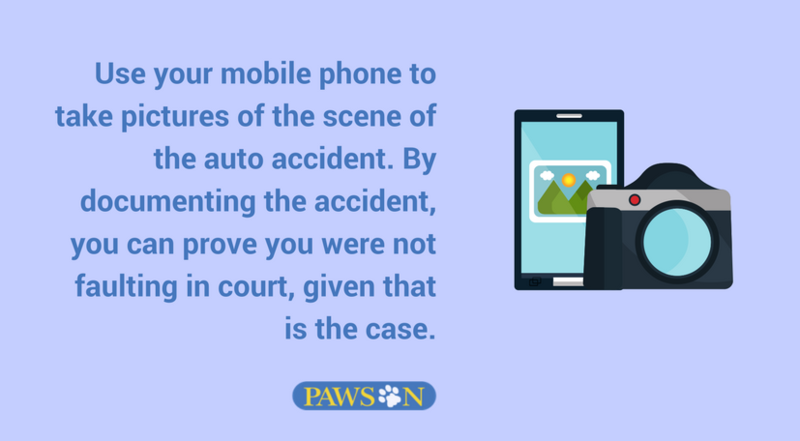 In addition to all of this, you should use your mobile phone to take pictures of the scene of the auto accident. By documenting the accident, you can prove you were not faulting in court, given that is the case. If you ran into an unattended vehicle, leave a note with your contact details and brief details about the accident on the car if you are unable to locate its owner. 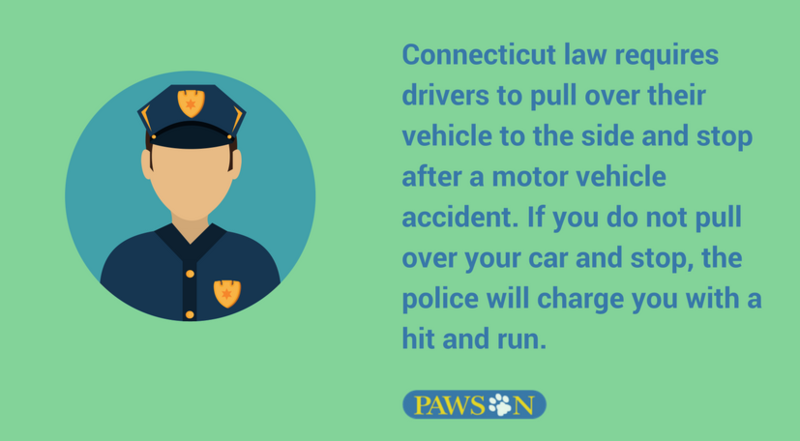 Under the motor vehicle laws of Connecticut, it is mandatory for you to report the auto accident to the police. You need to contact them as soon as possible. The police will ask you questions about the motor vehicle accident so ensure you cooperate with them. As stated before, it is pertinent you do not waste time in contacting the police if the motor vehicle accident has resulted in an injury or death of a person or property damage. The severity of the injury or property damage does not matter. Even it is a minor scratch or property damage, you need to contact the police. You need to get in touch with your auto insurance company in the aftermath of a motor vehicle accident. You should also retain a personal injury lawyer if you have sustained injuries. You should make a file, consisting of medical documents detailing your expenses due to the accident. Connecticut law requires drivers to pull over their vehicle to the side and stop after a motor vehicle accident. If you do not pull over your car and stop, the police will charge you with a hit and run. If your car is still operable, you need to move your car to the side and out of traffic to allow other cars to pass. More importantly, how you respond in the aftermath of a motor vehicle accident can prevent the loss of lives and speed up rescue efforts. You need to inform the police and other emergency workers so they can arrive at the scene. Never try to move an injured person unless it is absolutely necessary, and to prevent shock, place a blanket over them. Once the police have arrived and taken all the essential information, they will provide you with a copy of the official report of the accident prepared by the first officer who arrived at the scene. The Connecticut DMV no longer has jurisdiction over accident reporting. How Long Can You Wait in Connecticut to Report a Car Accident? In Connecticut, you have to report a motor vehicle accident within five days if it has resulted in property damage worth at least $1,000. 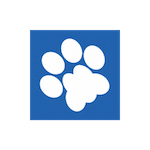 You should contact a law enforcement agency that is closest to your location. 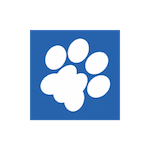 They will use a form provided by the state to file the auto accident report. Even though only a few cases go to trial such as the ones where the driver is at fault, most drivers involved in a motor vehicle accident in the state prefer to settle it out of court. It can take several years for an auto car accident to conclude and can cause significant emotional trauma and financial loss for those involved with the person losing the case experiencing a much bigger loss. Therefore, settling out of court has become the preferred option for most people involved in an auto car accident, as it saves them money on legal fees. Once the two parties involved in a car accident decide to drop the lawsuit and settle on a mutually agreed amount, they put the terms into writing to make it official. The state does not require either party to arrange settlement conferences or use other substitutes to litigation, but either driver involved in the auto accident can submit a request for a judge to help them settle the accident without going to trial. An attorney can also help the drivers come to a resolution by discussing other settlement options with you and the other driver. Since each motor vehicle accident involves different circumstances, the estimated mutually agreed amount for an accident settlement in the state differs from accident to accident. For instance, a fender bender causes less property damage and pain than a driver who is under the influence of alcohol and gets into an auto accident that results in the passengers of the other car dying upon contact, in the ambulance, or in the hospital. The same way you cannot tell what the mutually agreed amount for an accident settlement case would be if one of the drivers sustains severe injuries or when determining who is at fault – you or the other driver. 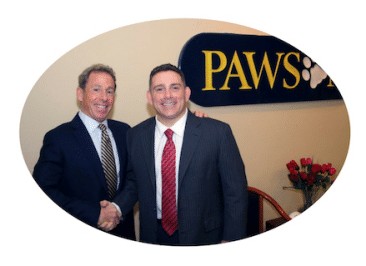 How Long Can You Wait in Connecticut to File a Lawsuit? 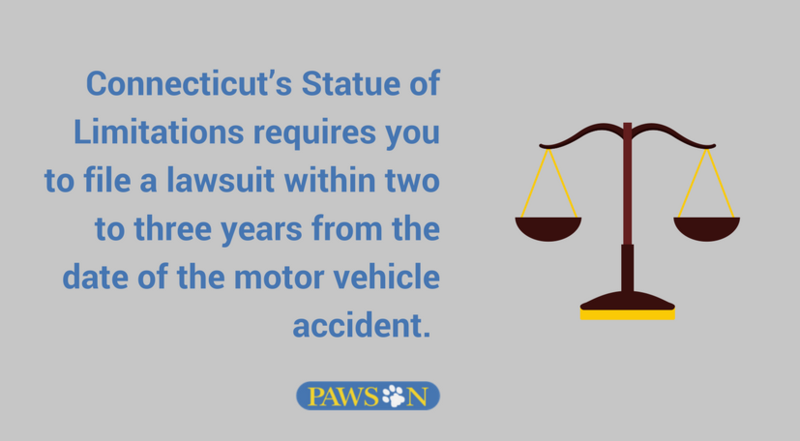 Connecticut’s Statue of Limitations requires you to file a lawsuit within two to three years from the date of the motor vehicle accident. However, the duration you can wait to file a lawsuit in the state varies from accident to accident. It depends on the type of injury and the extent of fault. It is impossible to extend the limit even if a claim with an insurance company has not been resolved. If that is the case, you need to discuss with your attorney how long you still have to file your lawsuit if required. 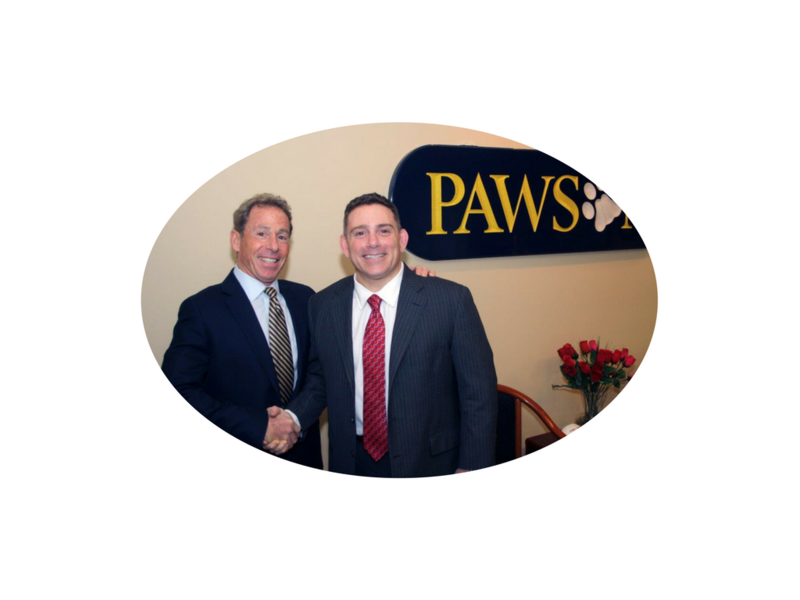 In Connecticut, you need to retain the services of an attorney due to the uncertainties in the time limit. Drivers who have sustained a grave injury during the collision and are not at fault can undermine their claim if they do one or more of these three things. It can cost them thousands of dollars if they do any of these three things. With the information provided here, you should not be making these mistakes, but just to be on the safe side, it is important you know what mistakes we are referring to here. In the event of a motor vehicle accident, the police will be called to investigate the incident followed by an ambulance. If you have sustained a severe injury, you will be in shock, confused, and anxious. You might want to drive straight home or contact a friend or relative to come and pick you up. Do not do that because as soon as you leave the scene of the accident, you will be charged for fleeing the scene of the accident even thought that was not your intention. It is better to remain at the scene of the accident. If a medical professional or police office inquires about your injuries or state of mind and asks if you want to go to the hospital, you should agree to it. The EMT who is taking you to the hospital will inquire about your injuries. If you feel pain or sense an issue, you need to tell them so they can note it down. You should tell them a detailed account of what actually happened, as that will make your case stronger in case you plan to file one. You should never downplay the gravity of the situation and saying you are okay when in actuality, you are not. This is not the time to be brave or courageous. Sometimes, you experience pain after an accident when things settle down. Hence, being admitted to the hospital for even one day can bring clarity and tell you about the extent of the pain you have. The driver who was responsible for the accident will have their insurance adjuster contact you regarding the motor vehicle accident. The insurance adjuster will sympathize with your situation and also tell you that you do not need to retain an attorney, as they will help you pay your medical expenses and reimburse you for the loss of income. They will ask you to make a recorded statement. You should never make a recorded statement because the primary objective of the insurance adjuster is to use the information you provide them with to discredit your claim and reduce its value. Remember, if you find yourself involved in a motor vehicle accident, you should always take the measures stated here. Pass on this information on what one needs to do after a motor vehicle accident to your loved ones who drive in Connecticut. We hope you found this article helpful. If you need to speak with an agent, please feel free to use the chat feature in the bottom left-hand corner or contact us at 203-481-8898. If you’d like to get an auto insurance quote please visit our Auto Insurance page for more information about how we found the insurance policies for our clients for over 30 years.